On a sunny Sunday morning, after visiting the Irazu Volcano, we came down the curvy road from the highest volcano in the country that has amazing views of Cartago and San José. 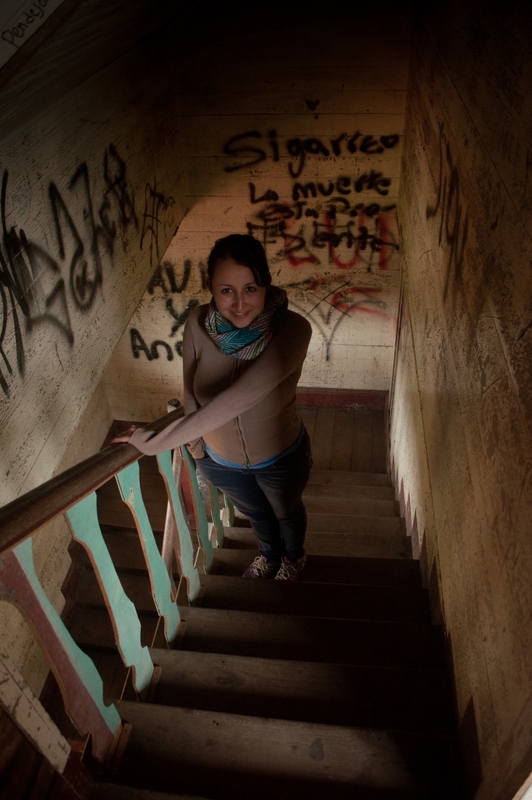 We decided to stop and visit the haunting Sanatorio Duran. So many of our college classmates had stories about this place. They would visit and spend the night (a famous thing among young people in the central valley to test if they are brave enough to try and verify the urban legends that have been told). If you are from Costa Rica, you know what I am talking about. If you are from Costa Rica, you know what I am talking about. Now all I personally knew about this place was a lot of urban legends that my friends had told me in the past. For example, people always see or hear something strange like a woman or a nun who is walking through the rooms. They also said that the place had been used for satanic rituals. I have read some history that says the place was originally built for Tuberculosis patients in the early twentieth century. Nowadays it is a great place to explore. Around the main building, you can see abandoned houses that once belonged to the doctors and nurses from the hospital. I was impressed by the stories but since my husband loves photography our main goal was to explore and take some pictures. On sunny days you can get really nice photos with the lights coming through the windows or on a foggy day you can get more gloomy photos. I remember feeling sad while I was there simply knowing had been a lot of suffering there. Originally the place was used as a hospital but later a prison and finally an orphanage. The other people on the tour we took really wanted to see a ghost and seemed to be there only to see if the place is haunted or not. 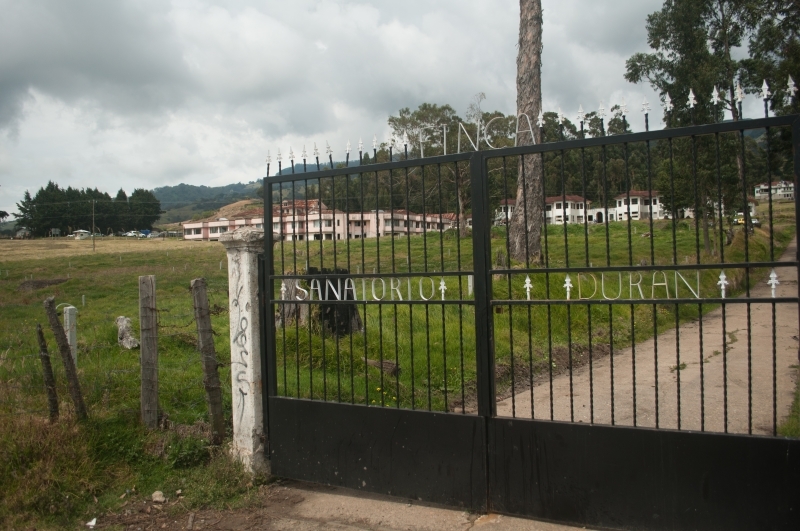 Why is it called “Sanatorio Duran”? 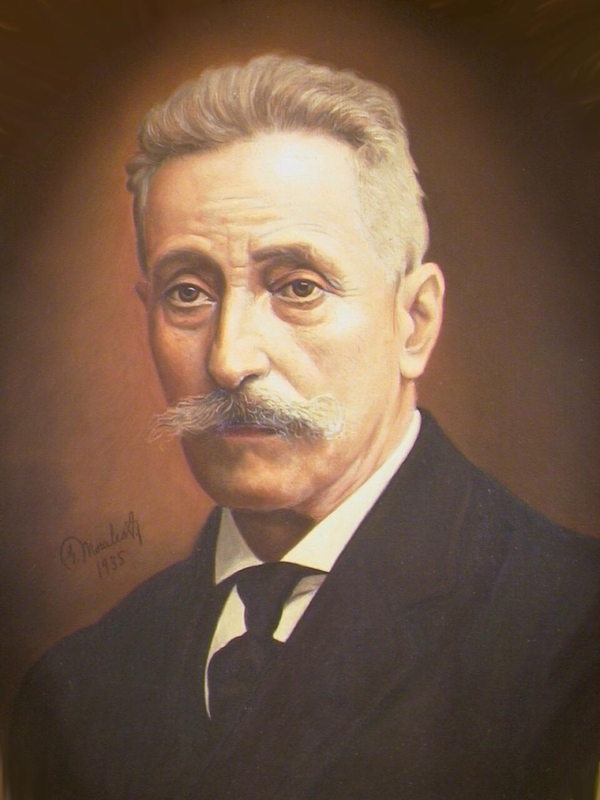 The Sanatorio was named after its founder: Carlos Duran Cartín, he was a president of the Republic of Costa Rica and graduated as a doctor after studying in France and England. He had a lot of politic influence that made the creation of the Sanatorium possible. After his daughter got tuberculosis (an infectious bacterial disease characterized by the growth of nodules (tubercles) in the tissues, especially the lungs), he went to Loomis in Liberty, New York and brought the model of the Sanatorium. The building was created with initially around 300 beds like a first world country hospital. They believe that the weather there along with healthy food and fresh air and natural light were ideal conditions for those patients. So where did the story of the Nun come from? The Sisters of the Charity of Santa Ana were the nuns that lived and worked at the Sanatorium. They came in 1925 from Venezuela and arrived by an oxcart; they became the right hand to many doctors to provide the respective patient care at different levels. Some patients believed they saw a ghost nurse helping the patients during cold nights. If you are going by car it is 18 km before the Irazu Volcano, take a left on the way to Prusia. It is located in Tierra Blanca de Cartago. Bus Station: Located 275 meters north from the northwest corner of the Cathedral. Take the bus to Tierra Blanca/Volcan Irazu. Get off at Prusia stop because it is a rural area and the buses don´t go often. Buses leave every hour except during peak hours (between 5:00-7:00 am and 2:00-10:00 pm) running every 30 minutes. Always ask the driver in advance for the bus stop. The price is $1 one way. The Sanatorium is run by UPANA (National Union of Small and Medium Agricultural Producers), they are the ones that are currently managing the place. The cost to enter is $12.00 however, children under 6 years of age are free and parking is free as well. The area or any of its buildings may be rented by large groups. The hours are Monday through Sunday from 8:00 am until 4:00 pm. 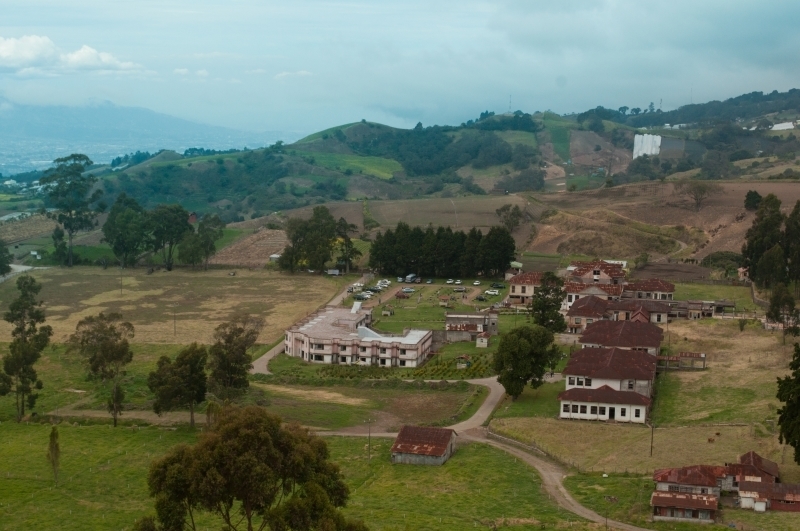 After my experience at the Sanatorium Duran, I personally still believe that the government should rebuild it and make a museum or something similar as a means of preserving such a famous place in Costa Rica. As a matter of fact, many bands went there to make their music videos years ago. Ironically after my trip to the Sanatorio, my perspective of the location changed a little bit. I think the place has a lot of history but unfortunately, inside there is no map to use on your tour, you will just find signs on top of the frame of each door. We know the Sanatorio is not a tourist destination that most of the tourist guides will include but is a historical and cultural experience for sure. So why not include it on your next trip to the volcano and add some mystery and adventure? Are you brave enough to stay overnight? If you do, please share your experience with us!